A glass bong represents quality. 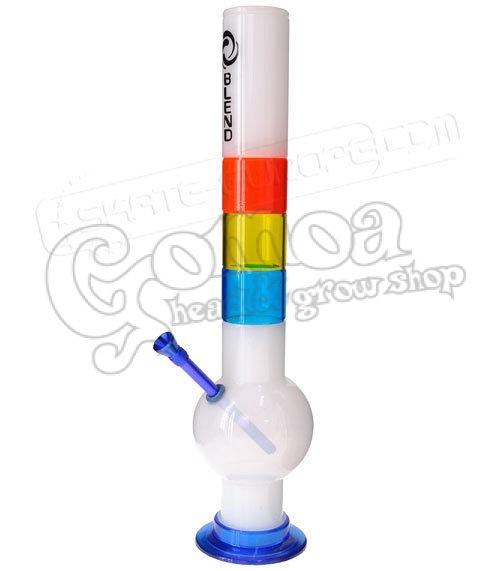 The carefully designed shape of this bong creates vortices in the smoke, thus it gets a lot more cooler. This way the smoke is even more enjoyable!